Freshly minted UofSC Honors graduate with an interest in robotics, web design, and powerlifting. 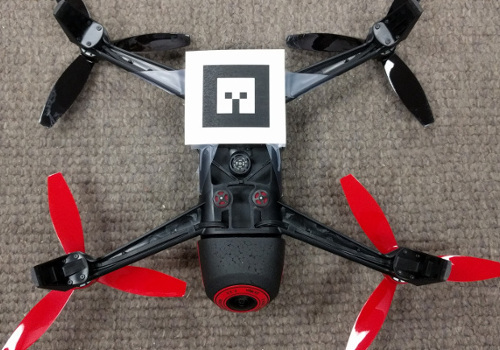 Using ROS, bebop_autonomy, ar_track_alvar and hand-written code, a TurtleBot 2 and an AR.Drone Bebop 2 team up to explore and map the surrounding environment. 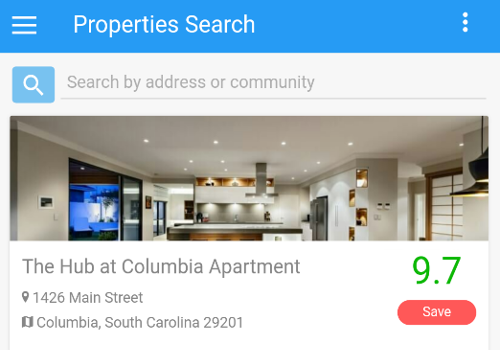 This app allows students to rate and review landlords and properties, search for somewhere they are thinking about living, or save a landlord or location they are interested in for later. A compiler for basic C code written in C, flex, and bison. 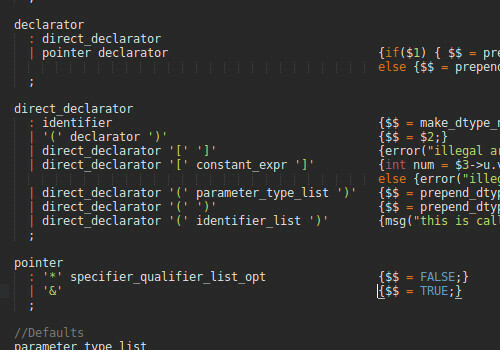 This compiler is capable of processing global variable declarations, function definitions and expression statements, and control statements. © 2017 Shannon Hood. Powered by Jekyll & Minimal Mistakes.